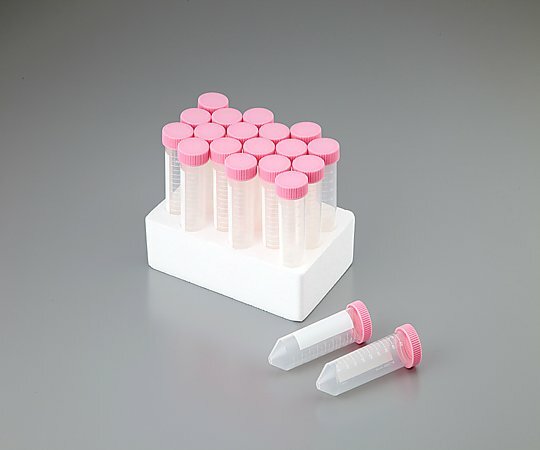 Cell culture is a process for the maintenance and growth of the cells of multicellular organisms outside the body in specially designed containers and under certain conditions of temperature, humidity and nutrition, and freedom from contamination. 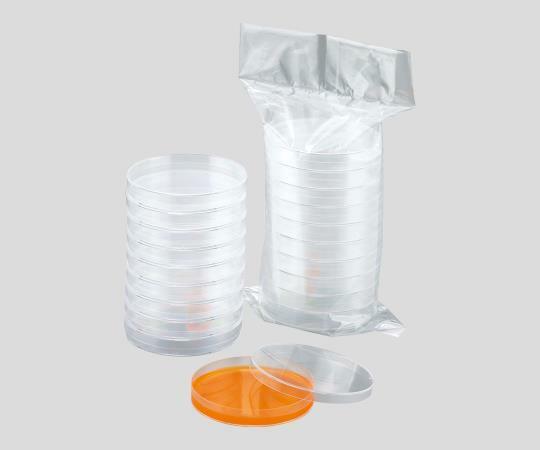 Cell culture plastic consumables which either provide the cell culture environment or transfer cell culture media and supplements have been an essential part of the process. 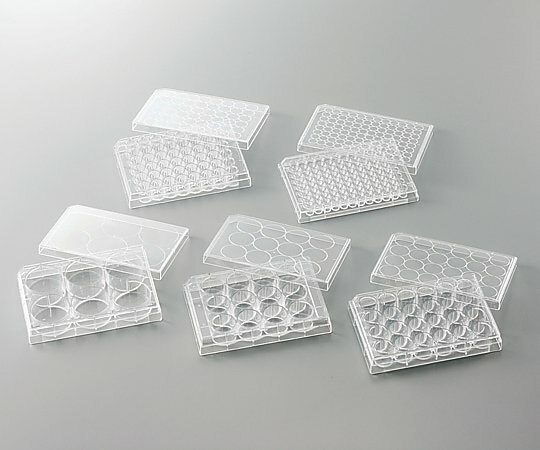 Every cell culture lab use lots of cell culture plasticwares every day to keep cells growing. You spend a lot on these consumables. 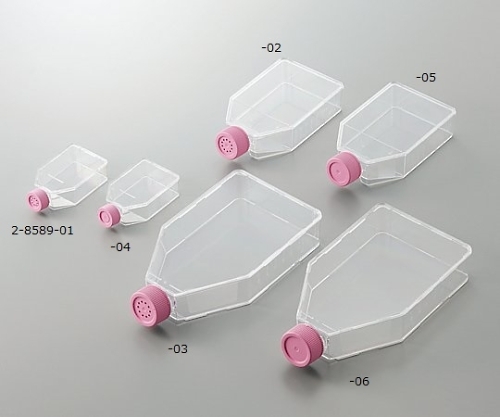 Do you know how much you can save from the daily consumption of those cell culture plastics without any quality compromise? 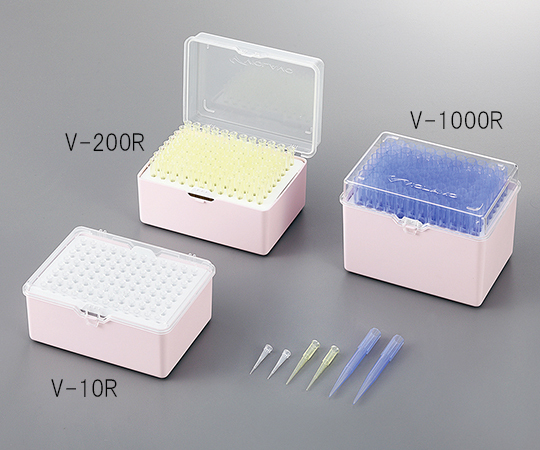 Particularly for the end users (researchers) in the United States who order these consumables, you can have an up to 45% discount off our list price through the end of the year. You can go to our promotion page to check details. You can also download the PDF flyer and save it for ordering any date before the end of the year. All distributors are welcome to contact us for your price list. Today, obesity and diabetes have become a serious social concern. More than 60 percent of adults in the US are overweight or obese. Type 2 diabetes, driven by excessive body weight, has increased nearly 30 percent in the last decade. Moreover, diabetes is often accompanied by an aggressive form of cardiovascular disease and greatly increases the risk of atherosclerosis and heart failure. The specific roles of metabolism and other mechanisms in obesity, diabetes and cardiovascular diseases remain unclear. Reliable research tools such as ELISA kits for metabolism and diabetes research are critical for addressing these questions. In one genome-wide association study (Ref.1) in 1,322 pregnant women, Hivert et al investigated genetic determinants of adiponectin during pregnancy and early life. 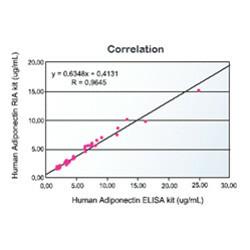 Using the combined meta-analysis and our adiponectin ELISA kit to monitor serum adiponectin, researchers revealed that the maternal T allele of rs900400 was associated with lower maternal adiponectin. 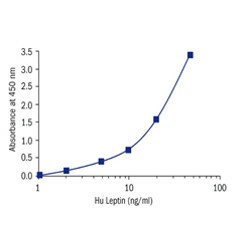 In contrast, rs900400 showed only nominal association with adiponectin in a sample group of 16,678 nonpregnant women. In another study (Ref. 2), Brinkley et al determined serum levels of total sRAGE, esRAGE (measured with our esRAGE ELISA kit) and its major ligand CML in 99 Blacks and 454 Whites. They found that black race was associated with an adverse AGE/RAGE profile, including lower sRAGE and higher CML/sRAGE ratios. 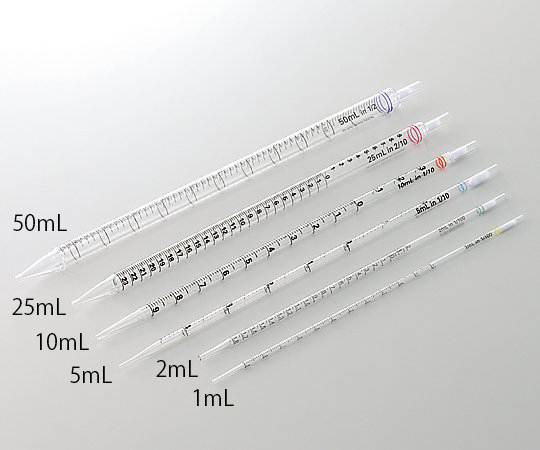 At AS ONE International, we are proud of being a long-term and well-trusted supplier for these research tools. We would like to share the up-to-date list of journal citations for these kits with you and keep you informed in the areas of your scientific discovery.